One Time SEO vs. Ongoing SEO: What Works Best for SaaS? 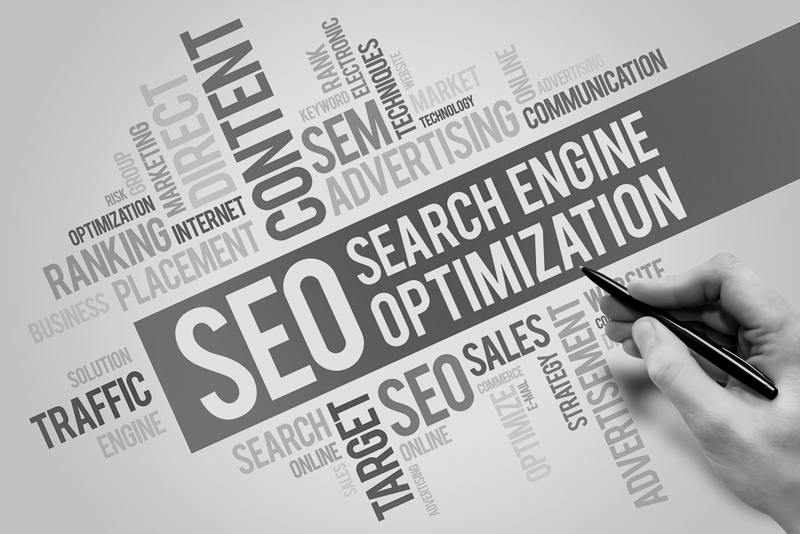 Search engine optimization is critical for promoting your content and services, especially for SaaS companies. 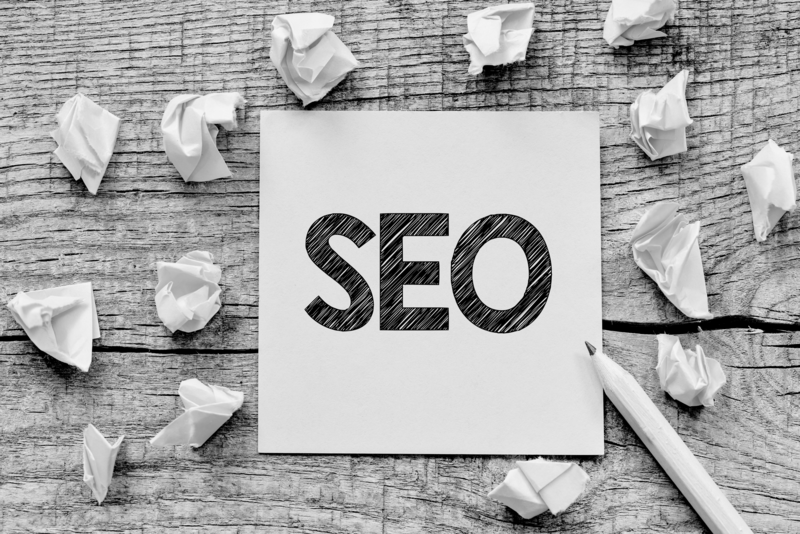 A strong SEO strategy can mean the difference between quality lead generation and a complete lack of an online presence. 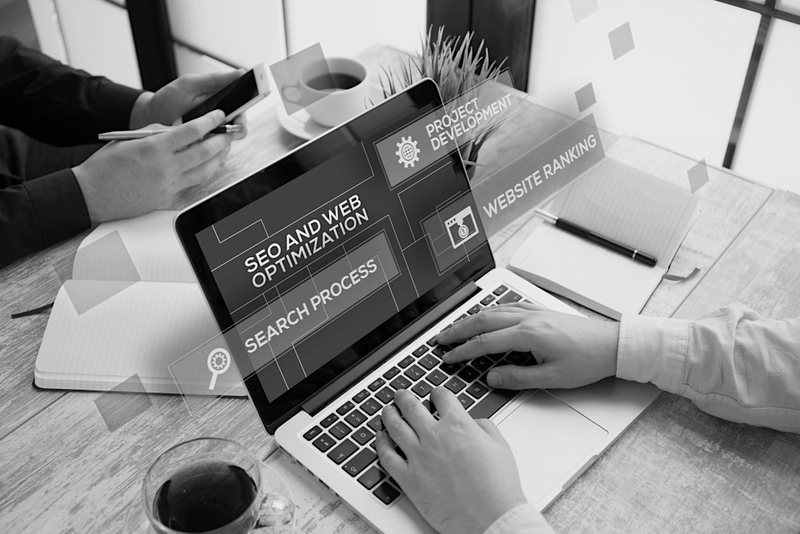 When working with SEO, there are two specific types of optimization to consider: one time SEO and ongoing SEO. Before a selecting an SEO plan, here are some of the key features your SaaS company should know about each. 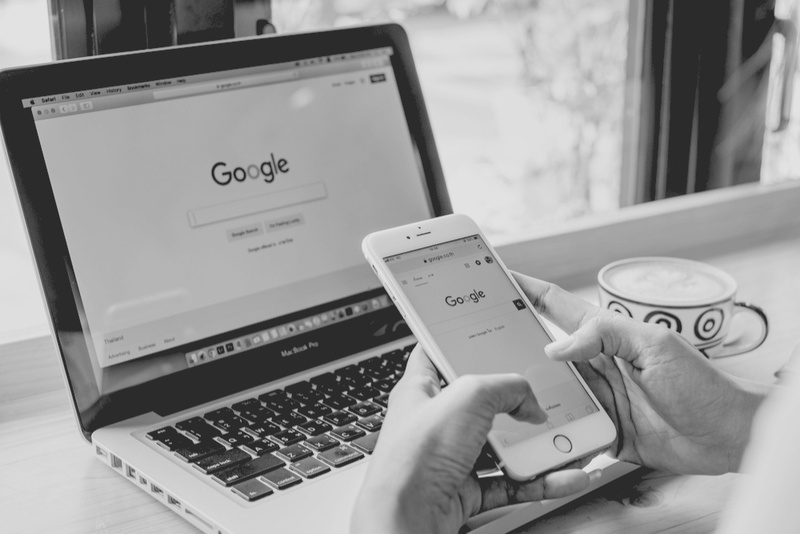 Have you ever looked at your Google analytics and wondered why some webpages get bombarded with traffic, while others are stuck in search engine limbo? Even when you’ve spent plenty of time optimizing your b2b website, Google is occasionally a bit stubborn. Here’s how you can optimize around the many ways Google ranks your b2b website and content.